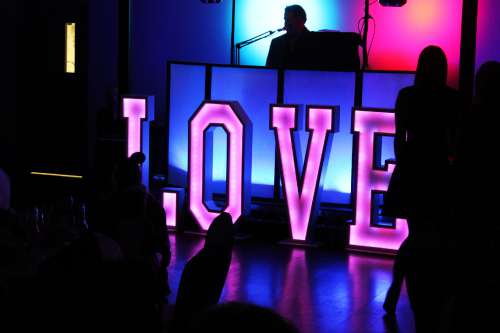 specifically for your Wedding entertainment. Possibly one of the biggest days of your life. Let The OMG! 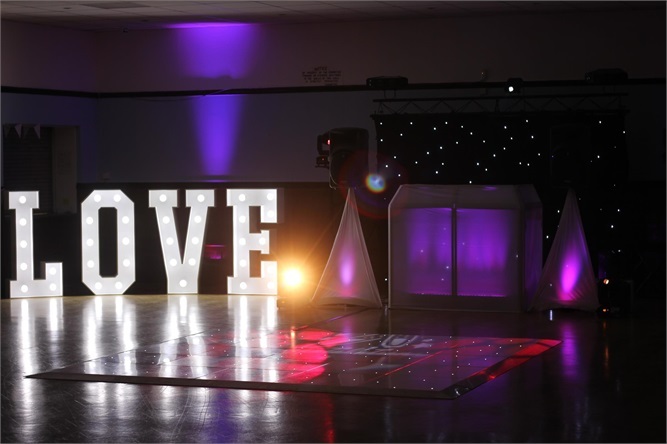 Team make your wedding entertainment that little more special. 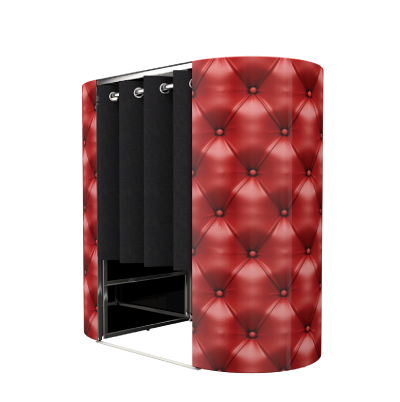 We like to think of our Photo Booths as the key entertainment for the evening. 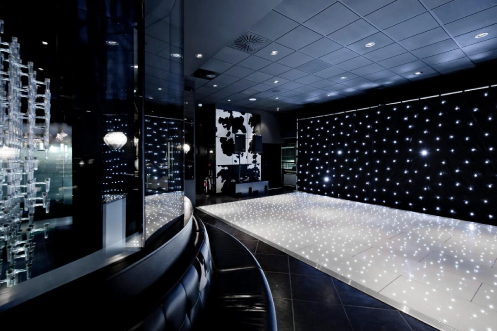 You have your professional photographers for the big day and reminisce over the daytime ceremony. But what about the evening entertainment? 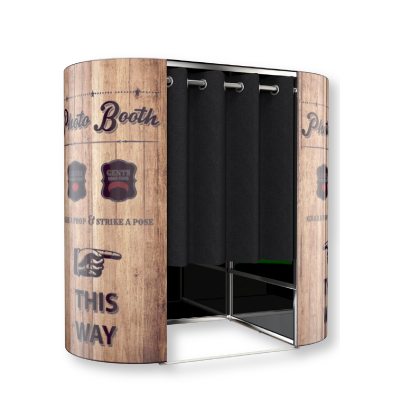 Our bespoke Photo Booth packages are perfectly tailored to make your event stand out. An OMG! 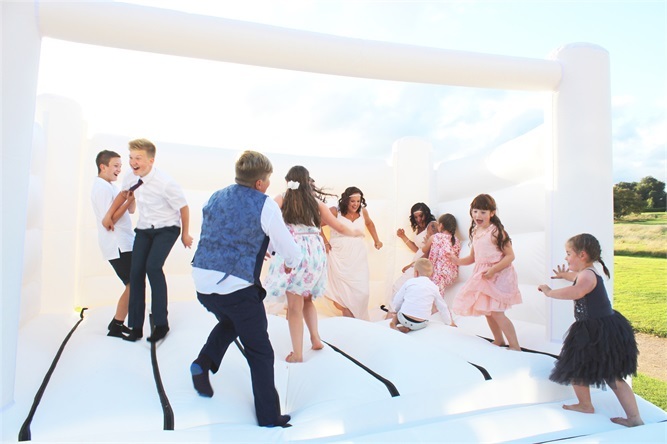 Photo Booth is fully packed with the most advanced technology available inside a booth to entertain & create the best memories. 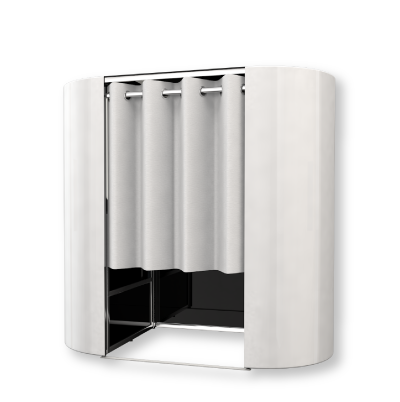 Our fully customisable photo booth packages allow you to choose your oval booth design style, curtain backdrop colour & print layout… all completely free of charge. 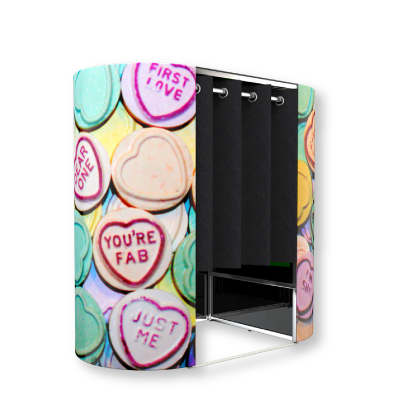 If you fancy something different then why not add an additional hour, key rings or upgrade to our market leading green screen photo booth technology.